Enjoy all the Sights and Sounds of the City that NEVER Sleeps: Manhattan! Join hundreds of investors from New York and the Tri-State Region as well as from as far as California, Florida, Indiana, Illinois, Ohio and more! 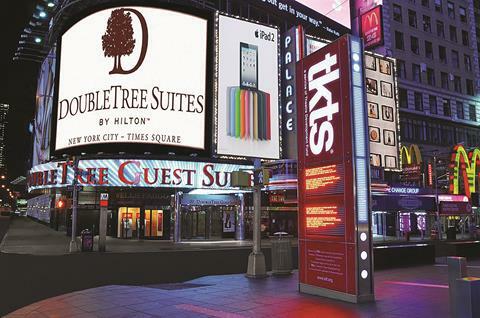 At this expo, we will be in the Heart of Times Square. The entertainment opportunities are endless! Plus, meet the Elite of New York Real Estate!!! 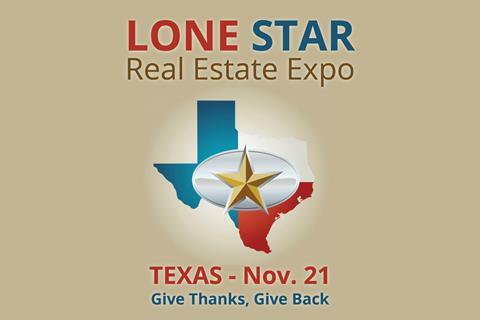 Lone Star Real Estate Investors’ Expo in Arlington,TX! by our generous sponsors, come ready to network with hundreds! Please donate to the Salvation Army directly at this event; this wonderful organization really needs our support for Thanksgiving!! – CLICK HERE!! PLUS A SPECIAL BUS TOUR BY TOM WILSON ON SUNDAY!!! 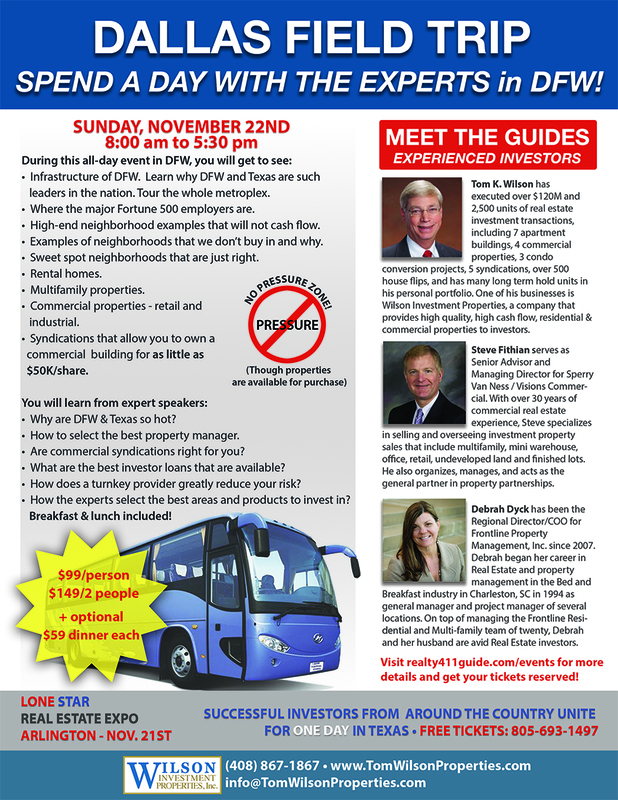 Learn how this California investor & broker built his multi-million dollar portfolio in DFW. 2 More Realty 411 Expos! HOLIDAY REAL ESTATE EXPOS in both Northern and Southern California. 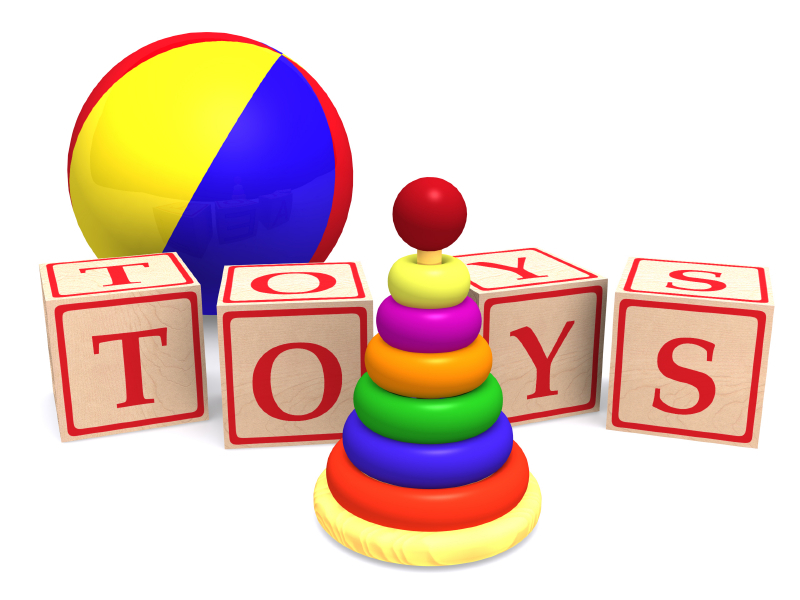 We are hosting one event in the Bay Area on Dec. 5th, plus one in Orange County on Dec. 12th.